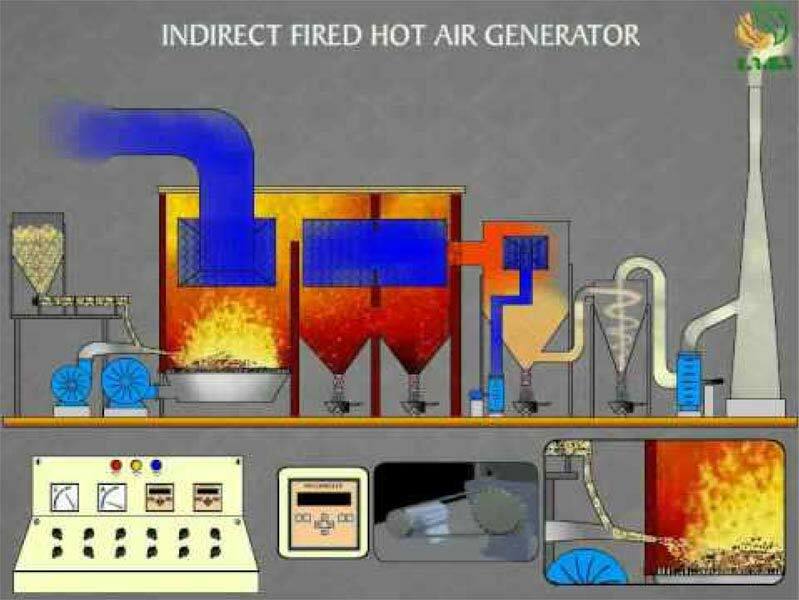 We are a high-flying Manufacturer, supplier, Exporter and Importer of Hot Air Generators from Maharashtra, India. 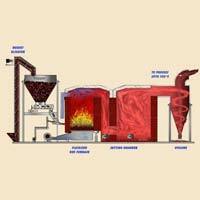 Our Hot Air Generators make use of fuels such as LDO, HSD, Furnace Oil, Natural Gas, Agro Waste, Coal, and Wood. Further, we make them available in different technical specifications for the ease of the buyers. 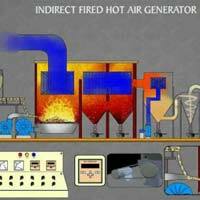 We offer Hot Air Generators at moderate prices and ensure timely deliveries of the placed orders. 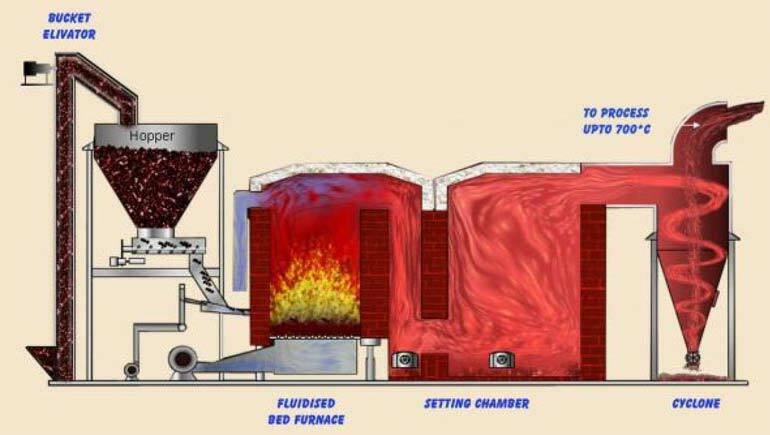 With unique creative facility, we can develop Hot Air Generators with the capacity of 100000 kcal /hr to 40, 00,000 kcal/ hr. Our Hot air Generators are made up of SS-310/SS-304 OR M.S. as per operating temperature due to which they can perform constantly for longer period of time.